I picked up a lovely (now discontinued) skein of Chroma in Buttermint with my last Knitpicks order and was looking for something to make. Then I found these puff stitch gloves. 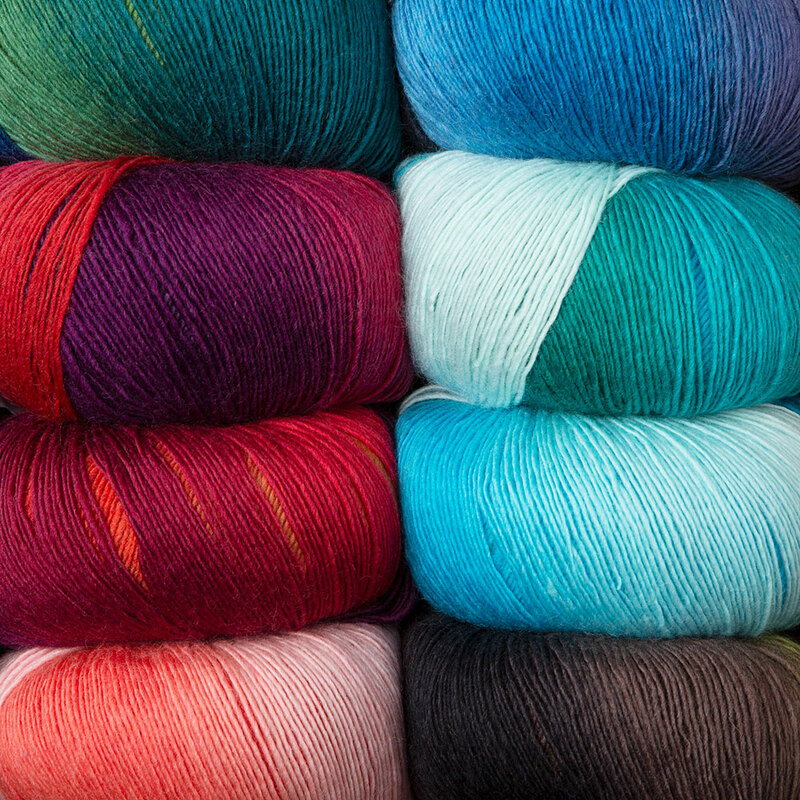 They call for an 8-ply yarn, but Chroma just so happened to be a 4-ply yarn. For the math-challenged, that means I could hold the yarn doubled to make it exactly the right weight. The pattern also includes the puff-stitch, which was a new-to-me stitch, so it made it a learning opportunity as well. The Chroma yarn is really soft and fluffy, which made it nice to work with. It also bloomed nicely when I blocked it so the gloves themselves are extra soft. They are really comfy, except not exactly wearable. Don’t get me wrong, I will probably be wearing them all fall long. But it is nowhere near fall temperatures here. That’s right, I just made a pair of fuzzy, wool gloves right before an over-100° heat wave. It’s so hot they had baseball practice with water balloons on Saturday and cancelled soccer practice today to keep the kids from melting in the park. So these will stay in my drawer for a bit longer before they actually get used. You can find slightly more technical details on these on their Ravelry project page.